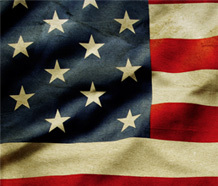 Visit the Green Beret Foundation at Booth #35! 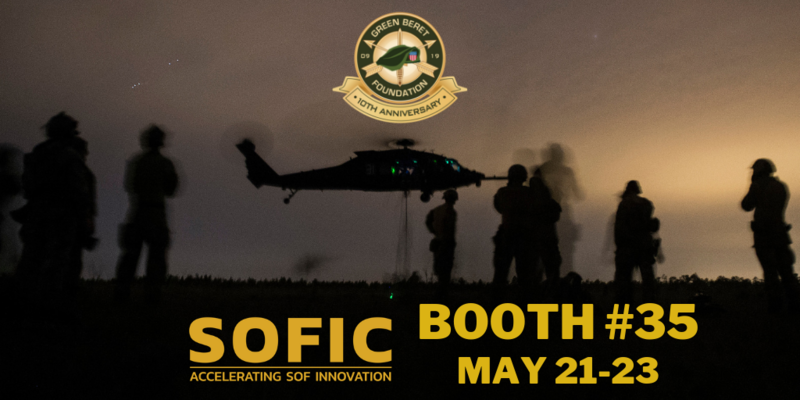 The Special Operations Forces Industry Conference (SOFIC) is the premier conference for the SOF community to interact with industry and to collaborate on the challenges, initiatives, and way-ahead in delivering the most cutting-edge capabilities into the hands of SOF operators. SOFIC is the single most important opportunity for developing, nurturing, and exercising the growing network across industry, government, academia, and international partners.